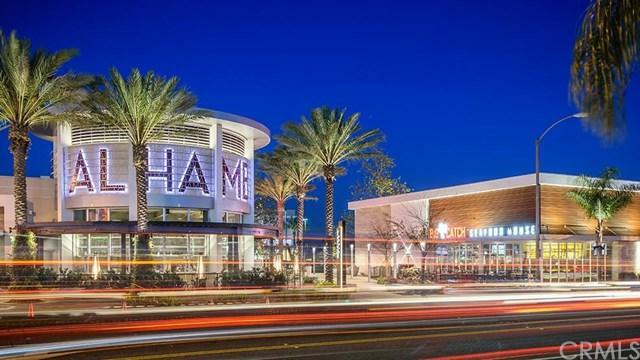 Experience the 88 at Alhambra Place landmark lifestyle on the avenue. 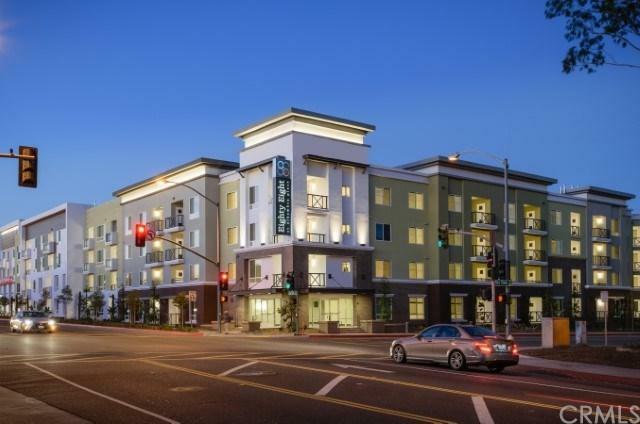 It is centrally located in the bustling downtown neighborhood of Alhambra. Live at the center of modern living, with conveniences and entertainment all within your reach. 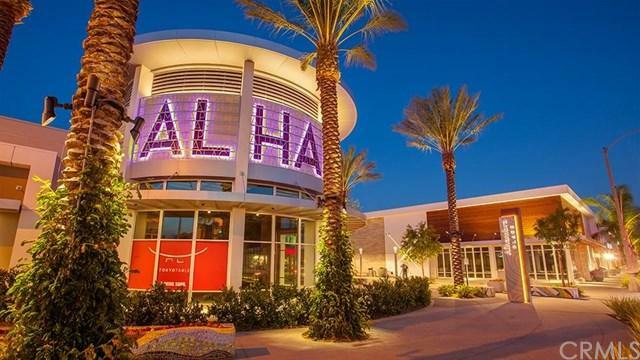 Connected to Alhambra Place neighborhood center with many retail stores just around the corner. 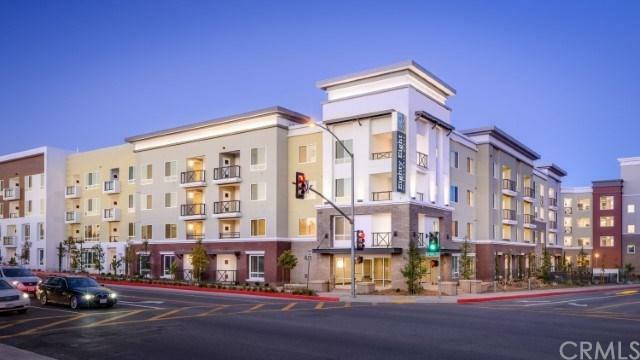 Easy access to 10 and 710 freeways.We have various floor plans (1 beds/1 bath, 2 beds/2 baths, 3 beds/2 baths) and flexible (6-13 months) lease terms available.The 1-bedroom with 1-bathroom unit features a living room with wood style flooring, a balcony, the open kitchen includes flat panel cabinetry, quartz stone countertop, modern tile backsplash, and stainless-steel appliances. In-unit laundry with washer and dryer. (*Various suitable floor plans and two color schemes of interior finishes may vary per floor. )The residents can enjoy the incredible onsite amenities which includes a resort-style pool and spa with fire pits. The Lanai themed courtyards with BBQ's, picnic sections, an outdoor living room with fireplace and TVs. The indoor Lounge comes with an exotic bar, game room, karaoke room, cyber cafe, pool table, and a fitness center. This pet-friendly community also provides a bark park and pet spa.PRICE AND ACTUAL MOVE IN DATE IS SUBJECT TO CHANGE ANYTIME.